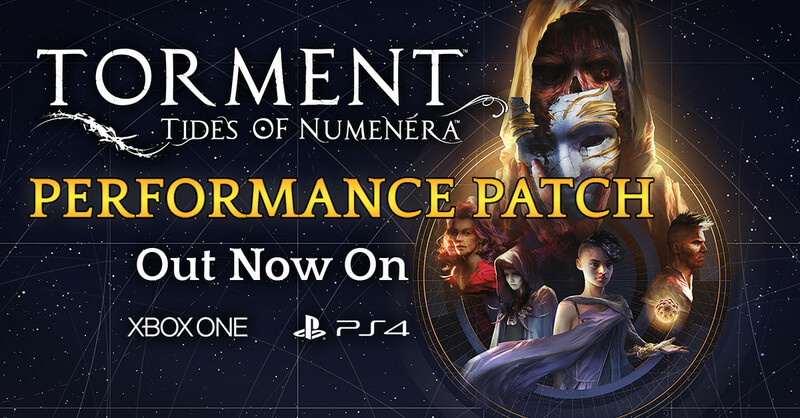 inXile Entertainment and Techland are pleased to announce that the 1.0.2 performance update for the console versions of Torment: Tides of Numenera is now live. This update fixes many issues reported by media and the community. You can visit this page for the full list of issues addressed, which includes all the fixes from the 1.0.2 PC patch, along with a large number of console-specific tweaks for performance, stability and more.